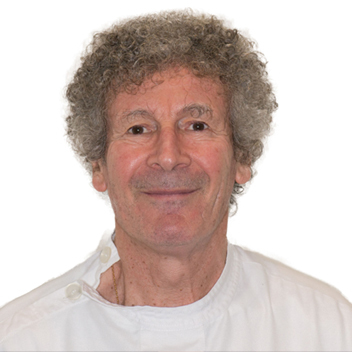 Since joining our practice in early 2015, Dr Anton Binshtok has quickly become an integral member of our clinical team. After graduating from Melbourne University in 1998, Anton spent the better part of three years in the UK where he gained valuable experience in oral and maxillofacial surgery, before returning home to commence a career in private dental practice. Anton is highly skilled in all aspects of modern dental care. He also has a special interest in surgical dental procedures, in particular dental implant placement and the removal of impacted wisdom teeth, either in the clinic or in a hospital setting. 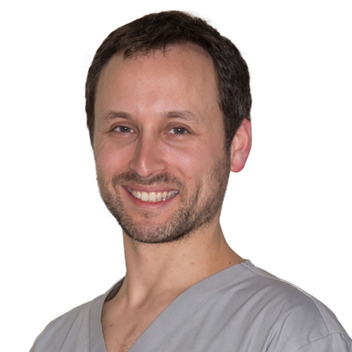 In 2013 Anton completed a two year postgraduate diploma in dental implantology, further advancing his skills in the field of dental implants. 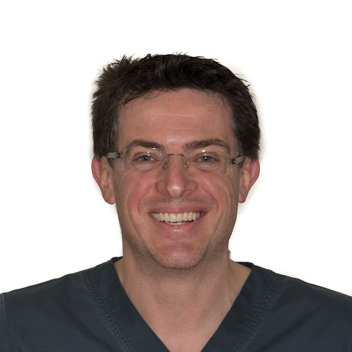 Always striving to achieve the best possible outcomes for patients, Anton’s thorough approach and the attention to detail in his clinical work are complemented by his communication skills and warm personality. His strong commitment to continuing professional education allows him to keep abreast of the constant and rapid advances in dentistry. At home, Anton is embracing his new role as a dad to twin boys. He also has a collection of rescue pets (four at last count), courtesy of marrying a veterinary nurse. His interests include travel, the arts and NBA basketball.